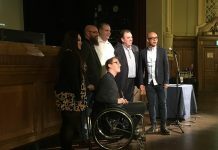 UK: Victorious Festival has been awarded a Silver distinction on Attitude is Everything’s Charter of Best Practice for its commitment to being accessible to deaf and disabled music fans. 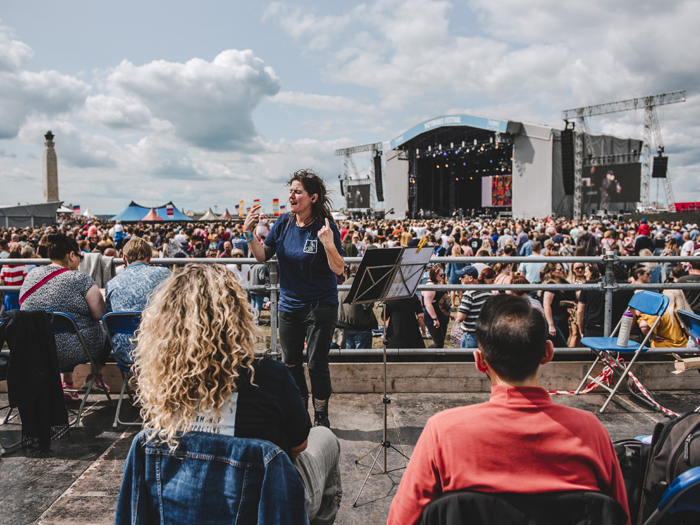 In addition to the festival’s long running and popular Personal Assistant ticket scheme – which allows a free ticket to be issued to those who would be unable to attend the event without the help of another – it has also improved facilities across the site. 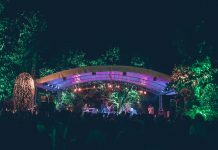 In 2018, improvements to accessibility included having high dependency mobile toilet units onsite, portable hearing loops available for hearing aid users, and sign language interpreters available to translate artist sets throughout the weekend. 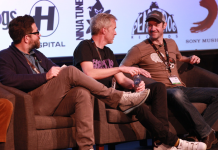 To find out more about facilities at the festival and accessibility, click here.